This is to inform all newly admitted Undergraduate Students into the University of Jos (UNIJOS) for the 2017/2018 Academic Session that the processes of on-line registration and physical screening have been released. All fresh Students are advised to pay the School Charges of Forty-Five Thousand Naira only (N45,000.00), when they have met the minimum requirements for the programme that they have been admitted into as contained in the 2017 JAMB Brochure. 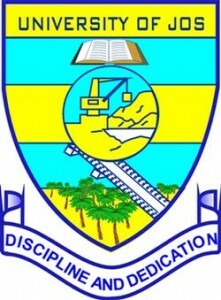 UNIJOS Registration Procedure & Other Information. Lectures for the 2017/2018 Academic Session will commence on Monday, April 16, 2018.